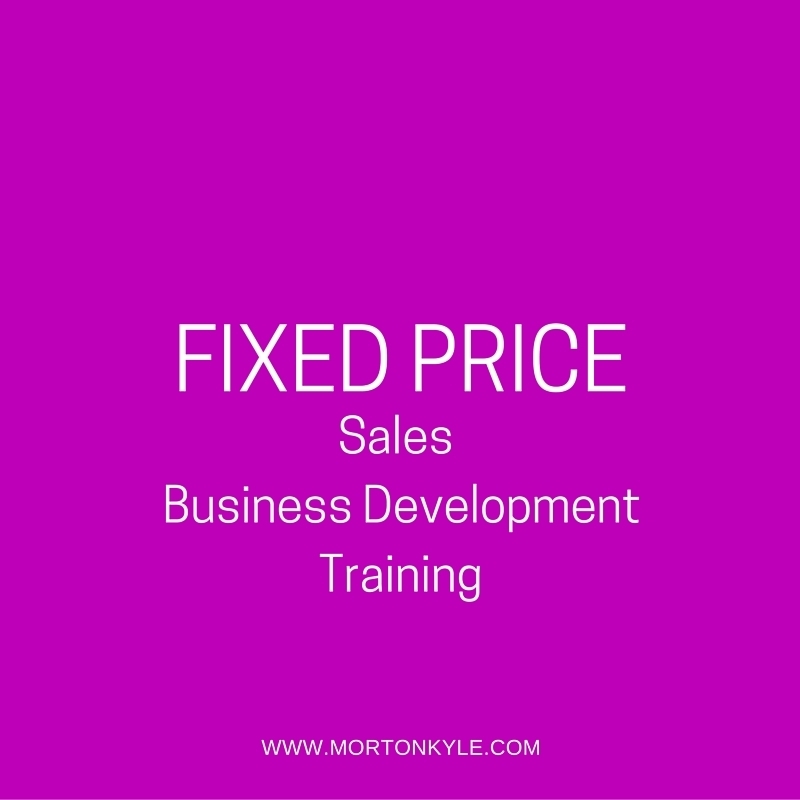 Fixed price sales and business development training is available in the following areas and surrounding regions: Sheffield, Leeds, Doncaster, Barnsley, Rotherham, Wakefield, Harrogate, Derby, Nottingham and Stockport. Limited Availability, so book your date ASAP….and get next month off to a great sales start. These could be anything from losing business to competitors, relying to heavily on discounts, lack of loyalty with your customers or any other sales and business development issue, or combination of issues. If it’s affecting your sales results, your profitability and your business performance then we obviously need to do something about it.